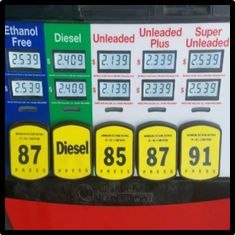 Gasoline and its additives have historically been a hot topic in the environmental arena, and they have recently made headlines again with the proposed increase of ethanol use in our gasoline. Throughout the years, changes to gasoline additives have improved our vehicle mileage, reduced emissions to the air, and have at least tried to align with the U.S. Environmental Protection Agency’s (EPA’s) mission to protect human health and the environment. 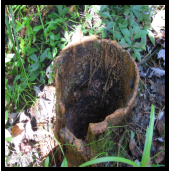 But they have also left behind some interesting fingerprints, especially at soil and groundwater cleanup sites. Gasoline additives have been in use since the 1920s. Lead was added to gasoline as far back as the 1920s, as an alternative fuel to reduce “knocking,” boost octane, and prevent the buildup of deposits within the engine. 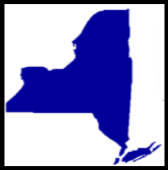 Lead was phased out in the 1980s, due to identified adverse health risks. In 1990, Amendments to the Clean Air Act required the use of oxygenated gasoline in areas with unhealthy levels of air pollution. 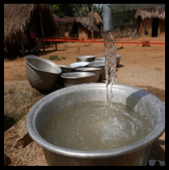 As a result, between 1992 and 2005, Methyl tert-butyl ether (MTBE) became the oxygenating additive of choice,but it was later found to have detrimental effects to groundwater from emissions and/or spills, due to its high solubility and resistance to biodegradation. As a result, MTBE was phased out and replaced with Ethanol, which is a corn-based additive that provides the beneficial oxygenation required by the Clean Air Act, while also meeting federal requirements for renewable fuels. Since the 1970s, when oil became more expensive and subject to international disputes – and as worries rose about the environmental damage caused by fossil fuels – the U.S. government has used various policy incentives to encourage the use of ethanol and other environmentally friendly supplements to gasoline. As a result, ethanol reportedly makes up about 10 percent of current U.S. gasoline usage. For several years, Federal regulations have allowed the sale of ethanol-containing fuels with up to 15 percent ethanol (known as “E15”). However, most U.S. service stations only provide “E10,” because the more corrosive E15 can cause damage to older model cars. There has been much debate over the pros and cons of E10 versus E15, as many say that E10 provides sufficient oxygenation to make gasoline burn more cleanly and reduce air pollution. And, while it might be assumed that E15 would be better for air quality, the EPA currently blocks the sale of E15 from June 1 to September 15 in areas where smog is a problem, due to the volatility of the fuel, and the greater evaporation of gas during those warmer periods possibly causing more smog. Still, with the overall push for alternative fuels, the changing design of cars to handle the fuels, and a nod to the corn farmers in the Midwest, we may be seeing E15 more widely available in the near future. Once released to the subsurface, greater percentages of contaminants (benzene, etc.) can dissolve into the groundwater, resulting in larger dissolved plumes, with faster and further plume migration. When ethanol fuels encounter older, residual petroleum in soils, the previously sorbed residuals can be remobilized by contact with the ethanol, and flushed toward the water table. Ethanol inhibits the natural biodegradation of petroleum contaminants, especially BTEX, due to the preferential degradation of the ethanol. The net effect is less natural attenuation, and increased dissolution and migration of gasoline constituents in groundwater. And the higher the ethanol concentrations, the greater the effects. For years, many of the staff at Brickhouse have insisted that they are more than just experts in science and engineering — that they also have an artistic and creative side. 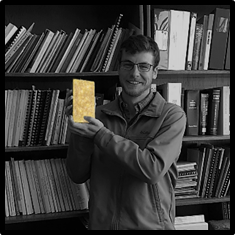 Now, they finally have a chance to prove it — in the Brickhouse Environmental Monthly Photo Contest!! The inaugural winning photo is also featured on the homepage of our website- click here to see September’s winner: https://www.brickhouse-environmental.com/. Drones are everywhere these days! They’re in your child’s hands, on the battlefield, doing great things, or getting their owners in trouble. Speaking of great things…environmental scientists, consulting firms, and private industry are putting them to work in all sorts of creative and useful ways. 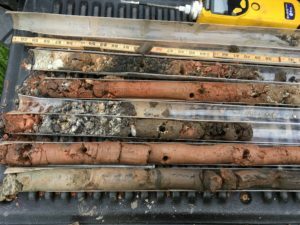 New instrumentation is continually being developed to further expand the usefulness of this (relatively) new research tool in the realm of environmental and geologic site investigation. 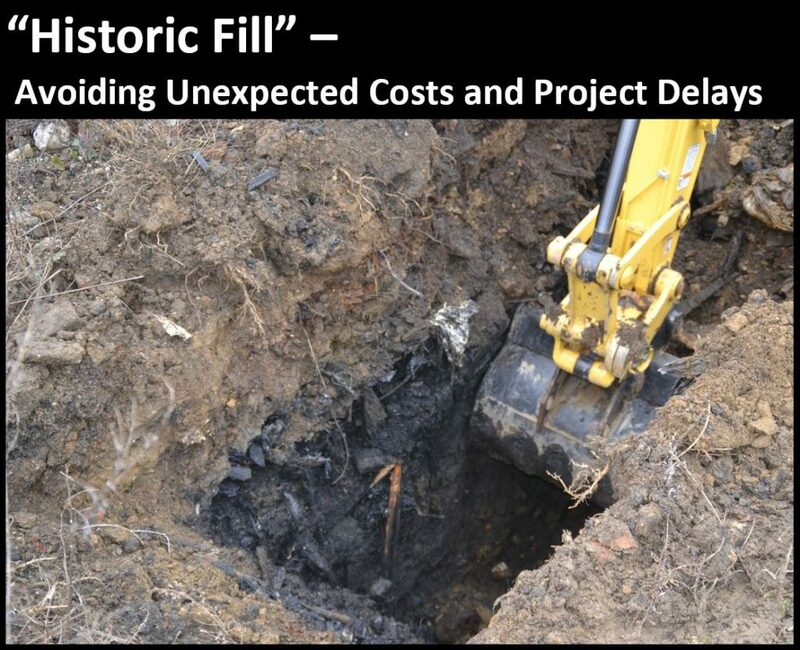 Brickhouse Environmental recently had the opportunity to attend a 1-day seminar presented by the Pennsylvania Council of Professional Geologists (www.PCPG.org), geared toward the use of drones by geologic and environmental professionals. 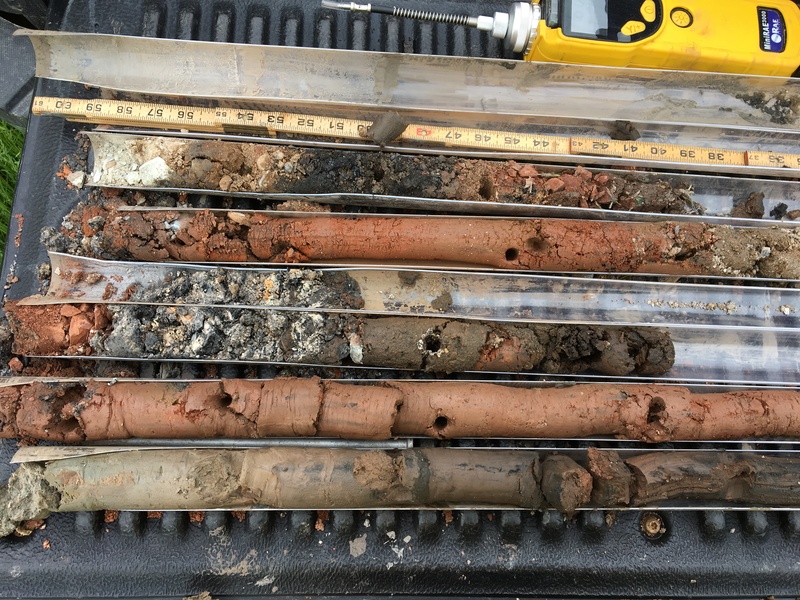 Presenters from West Chester University and Groundwater and Environmental Services, Inc. provided us with a very informative, hands-on experience that got us thinking more seriously about the applications of this technology and how it could benefit our clients. When I think of drones, I think of aerial photography and video. While this is one of the more common applications, advances in imagery collection and processing have turned pretty pictures into 3 dimensional georeferenced models, that can be manipulated in a variety of ways to rapidly gather and process site elevation data. Beyond aerial imagery collection, the capabilities of drones are only limited by the instrumentation they can carry. The following is just a sampling of the types of data that can be obtained by drones through the addition of specific cameras, sensors, and instrumentation: LiDAR imagery, radiological activity, gas composition, infrared imagery, meteorological information, and geophysical data. High resolution topographic and aerial photographic surveys can be obtained and processed quickly and cost effectively for use in complex environmental due diligence, land redevelopment, landfill volume calculations, pipeline/stream surveys, facility infrastructure inspection, etc. Geophysical instrumentation can be flown over large areas to survey for buried metallic objects or debris (e.g. drums, underground tanks, pipelines, etc.). 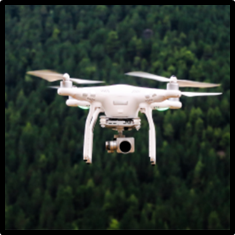 A variety of gas monitoring equipment can be drone-mounted, allowing large areas to be quickly surveyed at a safe distance. 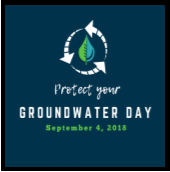 Remediation sites that involve contaminated groundwater discharges to surface water bodies can be challenging to fully characterize. It is possible with drone-mounted infrared cameras to locate these groundwater discharges along stream embankments with pinpoint accuracy. While they look like big toys and can be seriously fun, they’re also seriously useful and economical, considering the potential overall benefit they can bring to a project. The quantity of quality data that can be obtained per dollar is significantly higher than other more conventional means of environmental and geologic data collection. While the use of drones is not applicable to all projects, their list of capabilities is continually expanding as technology advances. If you have any questions about drone applications for your site or project, please contact us. 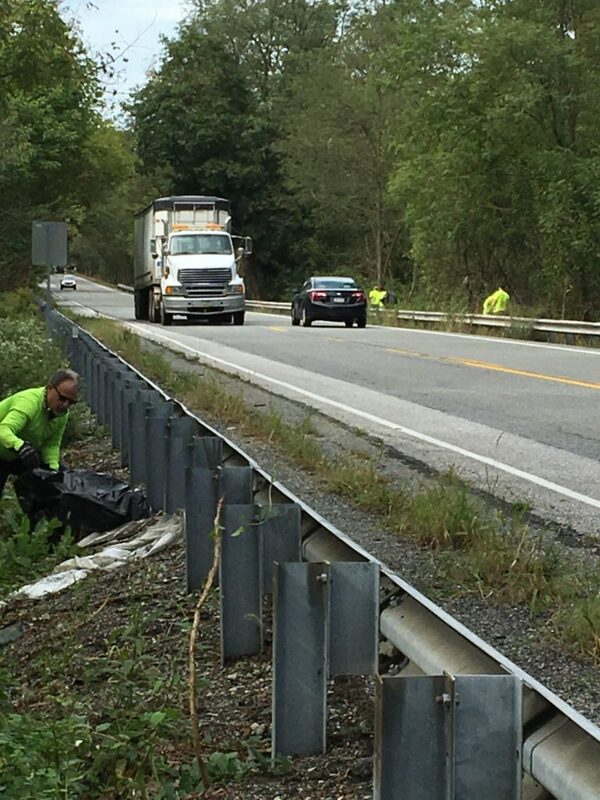 In an effort to help keep Pennsylvania beautiful and show pride in our community, Brickhouse Environmental adopted a busy segment of highway in West Chester and recently participated in our first bi-annual cleanup. We got lucky with great weather and had a surprising amount of fun collecting litter together. 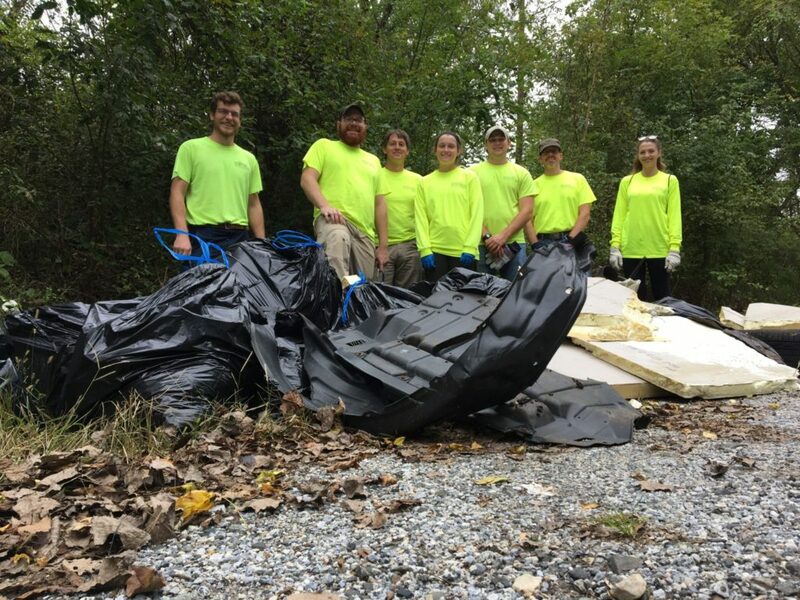 Our awesome, dedicated team of volunteers uncovered more trash than anticipated, but we enjoyed improving our community and shared lots of laughs along the way. Brickhouse Environmental is proud to join many fellow citizens across the Commonwealth in helping to keep our roads clean and enjoyable for everyone. 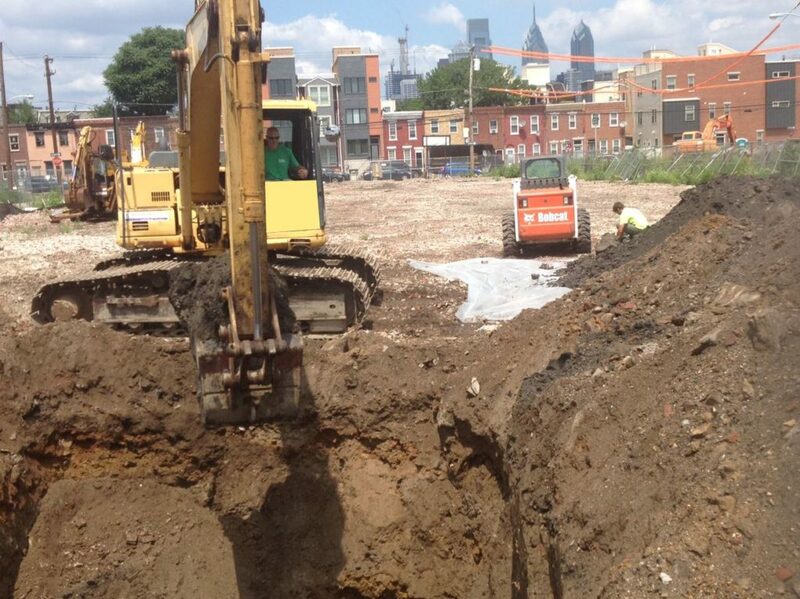 We look forward to our next cleanup in the Spring! On September 29, 2018, Brickhouse Environmental proudly sponsored and participated in the Second Annual 5K Walk/Run in Downingtown, Pennsylvania. 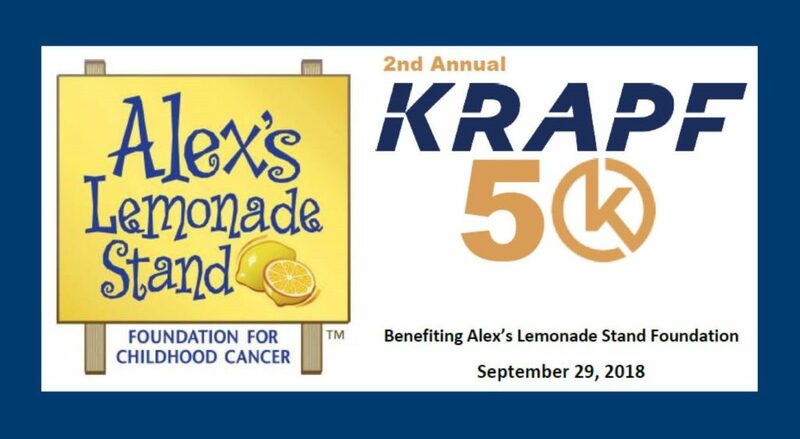 Alex’s Lemonade Stand is one of the leading and most dynamic pediatric cancer charities funding research in the United States. Brickhouse Environmental is proud to support Alex’s Lemonade Stand Foundation and to share the commitment to fight childhood cancer.